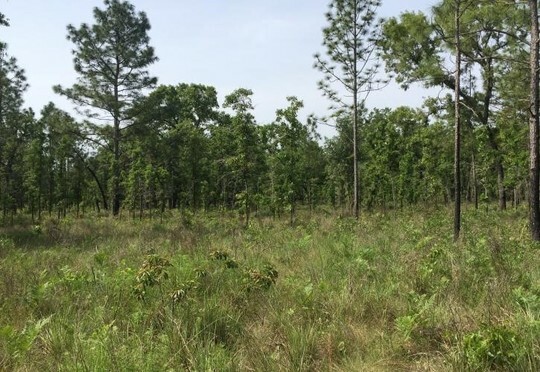 TALLAHASSEE, Fla. – The Governor and Cabinet, sitting as the Board of Trustees of the Internal Improvement Trust Fund (BOT), recently approved the acquisition of an additional 160 acres in Columbia County within the Ichetucknee Trace Florida Forever project. The property is along a dry valley known as the Ichetucknee Trace, which marks the route of a major underground conduit supplying the first-magnitude Ichetucknee Springs with clear water. Ownership of this property will protect lands directly atop and adjacent to the Trace, including channels conveying ground water south to the springs in Ichetucknee Springs State Park. Ichetucknee Springs State Park features spring-fed rivers, lush canopies and cool swimming holes enjoyed by visitors year-round. Although well-known for its warm weather tubing, the 2,669-acre Ichetucknee Springs State Park is also a wildlife haven, where beaver, otter, gar, softshell turtle, wild turkey, wood duck and limpkin all find a home. The main draw is the park’s eight major crystalline springs that together create the six-mile Ichetucknee River.